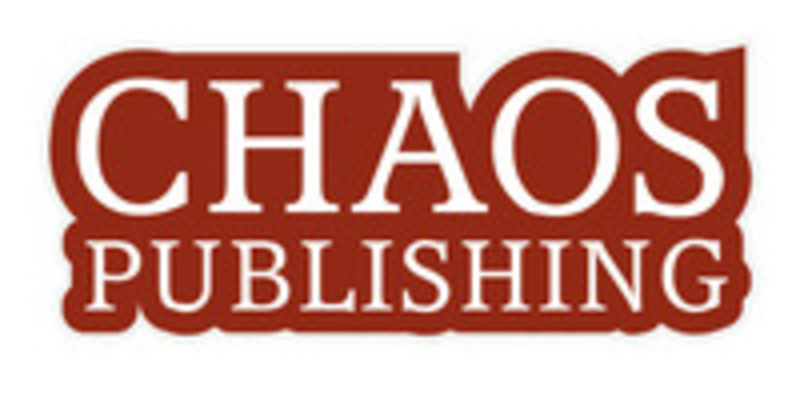 Based in the UK, Chaos Publishing is dedicated to bringing entertaining and captivating board & card games to your tabletop. They released their first game, Medieval Mastery, at the UK Games Expo in June 2011. After receiving an encouraging response, they proceeded to produce a second, multilingual edition of the game–initially releasing it at SPIEL 2012 in Essen, Germany. The game has since been made available, through distribution, to retailers around the world. They are currently developing a line of games to release in 2016.